Are you visiting Guanajuato Mexico soon? 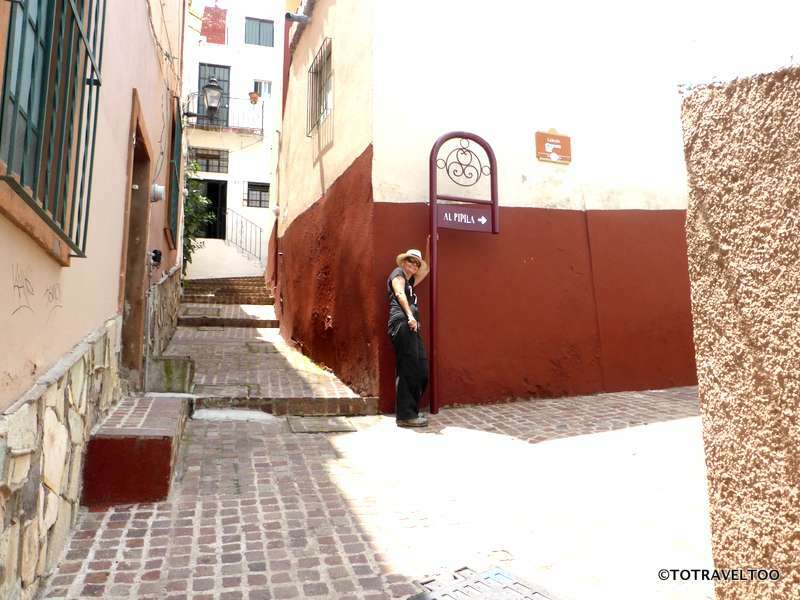 We have at least 8 activities to do in Guanajuato to share with you? Guanajuato is a charming colonial city located in the centre of Mexico in the state of Guanajuato. 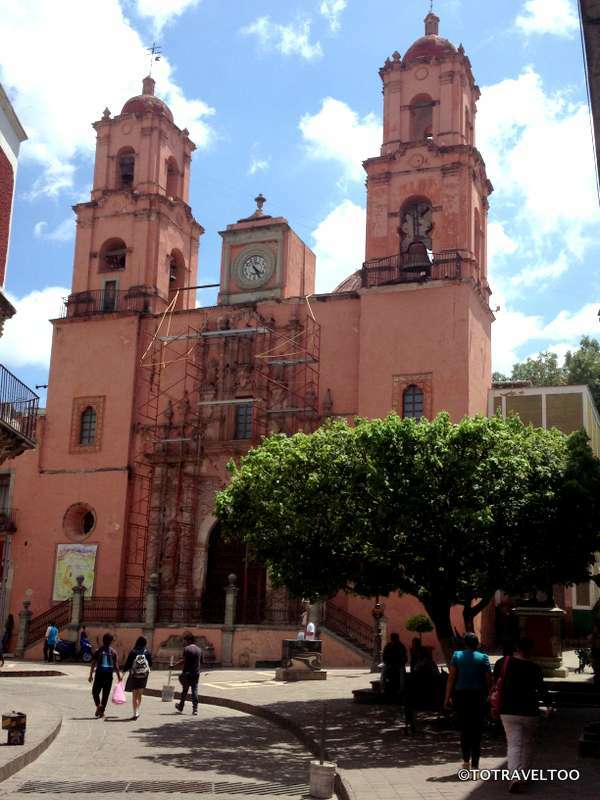 In 1988 Guanajuato was designated a World Heritage Site. The town dates back to the 16th century. 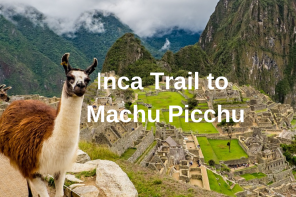 We loved wandering aimlessly through the back streets finding great coffee shops, colourful colonial architecture and enjoying the many plazas and squares. There are definitely more than 8 activities to do in Guanajuato, one of the most beautiful places in Mexico. 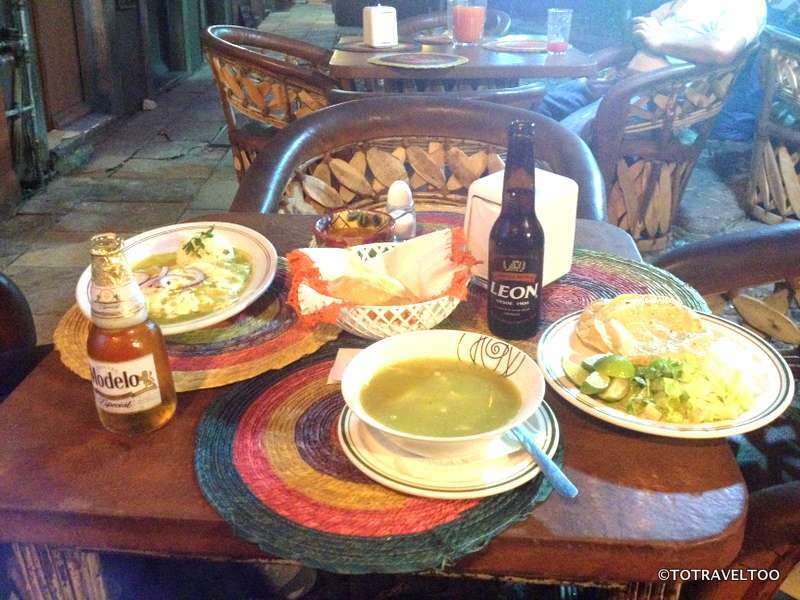 Have you travelled to Guanajuato? Mexico is one of our favourite countries. 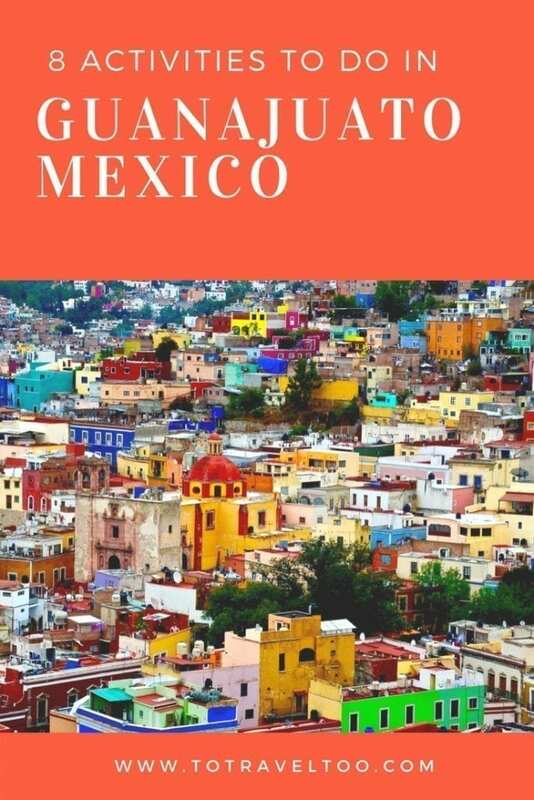 We have spent many months travelling through different areas and we have created an e-book A Mexico Travel Guide. 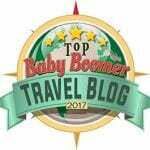 Our guide will assist you in your Mexico Vacations bookings highlighting where to stay, where to eat, what to do and our tips and tricks. 18.1.2 Why not take our article with you? Find out how below. Guanajuato is located in the centre of the country of Mexico. Guanajuato is the capital of the state of Guanajuato. The town dates back to the 16th Century and is a UNESCO World Heritage site. 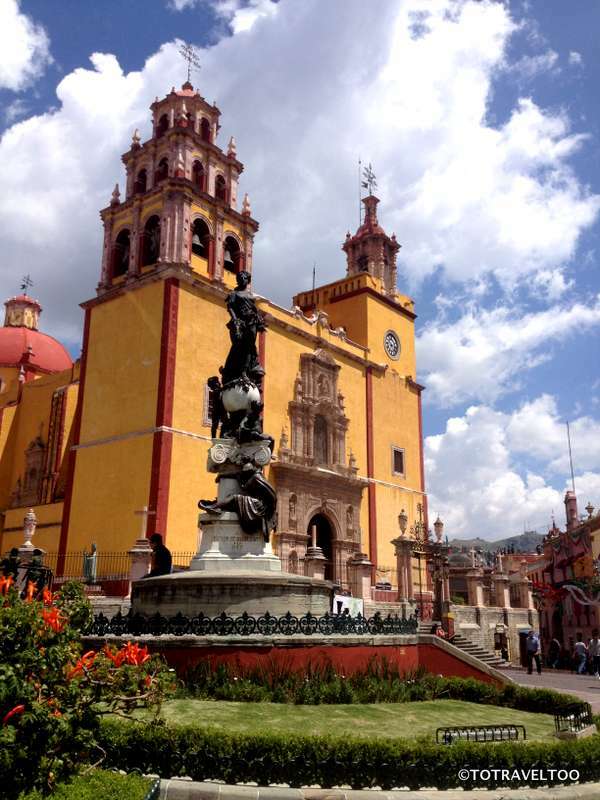 The colourful and iconic Basilica de Nuestra Senora de Guanajuato built in 1693 stands majestically in Plaza de La Paz. Templo de San Francisco is located on Avenue Manuel Doblado and is a fine example of colonial architecture constructed in 1728. Officially opened by the President of Mexico Porfino Diaz in 1903 with the performance of Aida. What is impressive to the eye is the 12 columns of green stone and the rooftop of sculptures of the 9 muses. It was built in the Doric style with Roman inspiration. 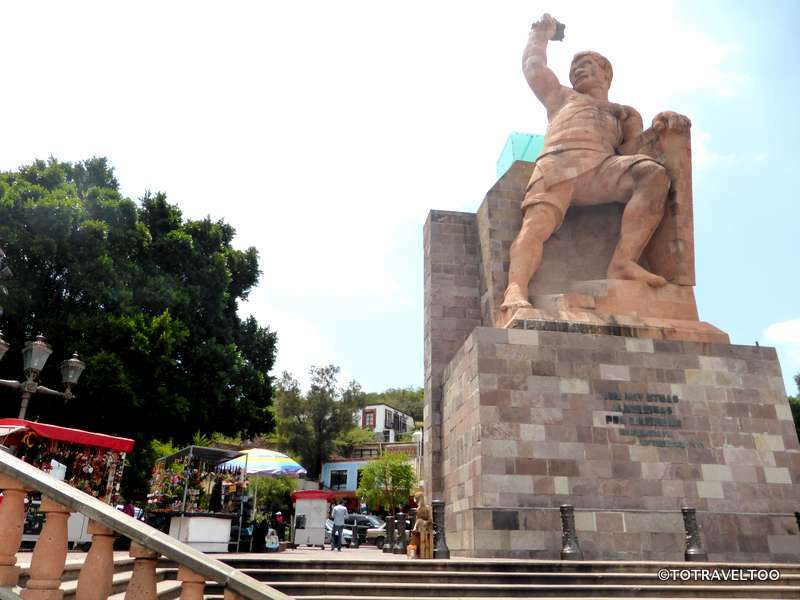 Pipila’s statute at the top of the hill that overlooks Guanajuato is a symbol of the local miners who joined the troops of Hidalgo in 1810 during the War of Independence. 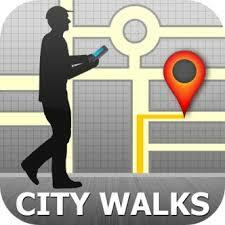 It’s a 15 minute up hill walk following the signs to Al Pipila. At the time of our visit, the Funicular was out of service. It is a bit of a climb! Don’t forget to take your water bottle. 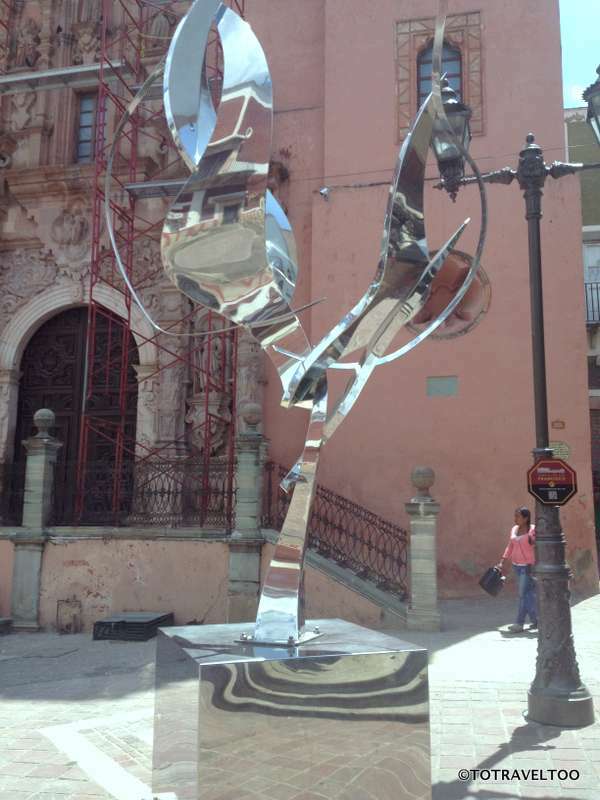 In public squares around Guanajuato, you will find several statues of Don Quijote and other statues such as the Angel shown above. 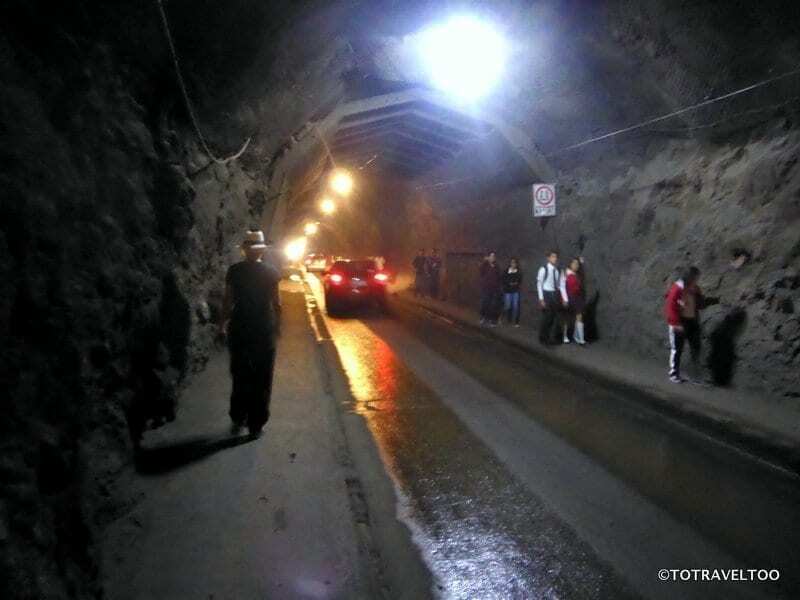 Guanajuato’s ‘underground streets’ (its tunnels) in 2007 were named one of the 13 wonders of Mexico. The Guanajuato River has been covered over by these numerous tunnels that cater for pedestrians and motor vehicles. It was quite scary walking through these tunnels with cars rushing past you. For as little as $2 you can get the traditional pork torta and a drink in the market, just look for the stalls where there are queues of locals. 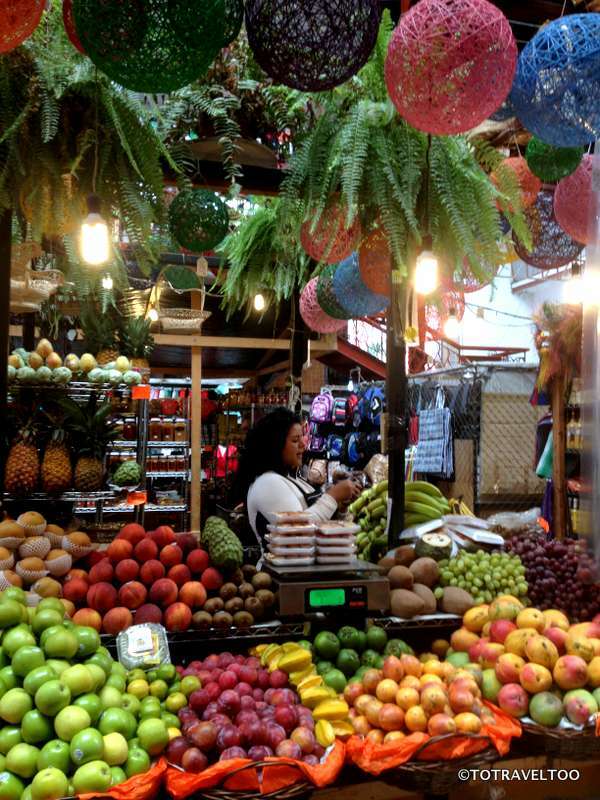 The fruit and vegetable displays are colourful, abundant and sweet smelling as you wander through the market. 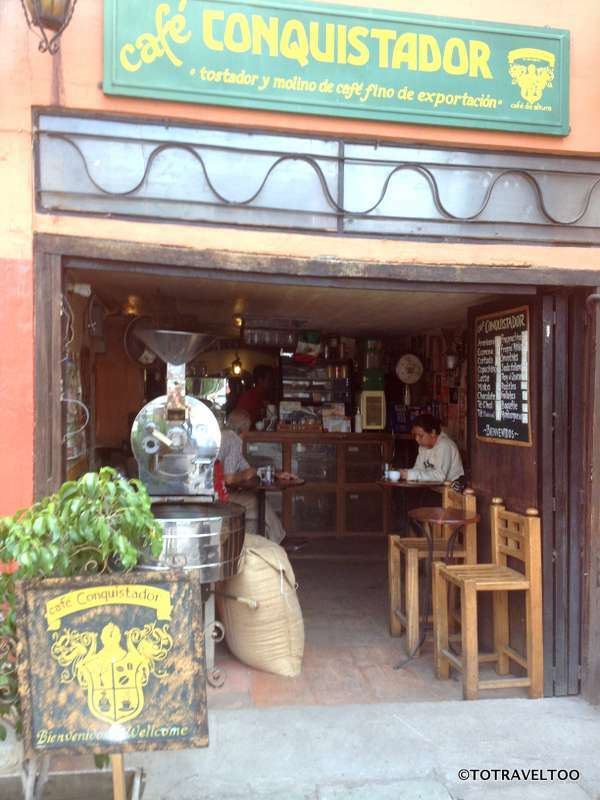 One of our favourite things to do in Guanajuato is to wander through the alleyways of Guanajuato city and stumble across some amazing coffee shops and restaurants. 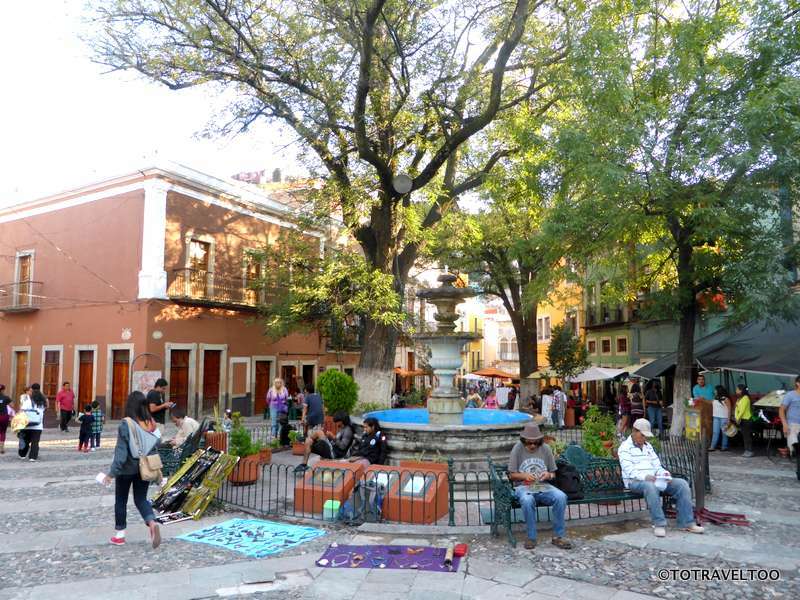 There are many plazas scattered through the streets of Guanajuato, some lined with restaurants, others with markets and others places to sit down and enjoy the local atmosphere. 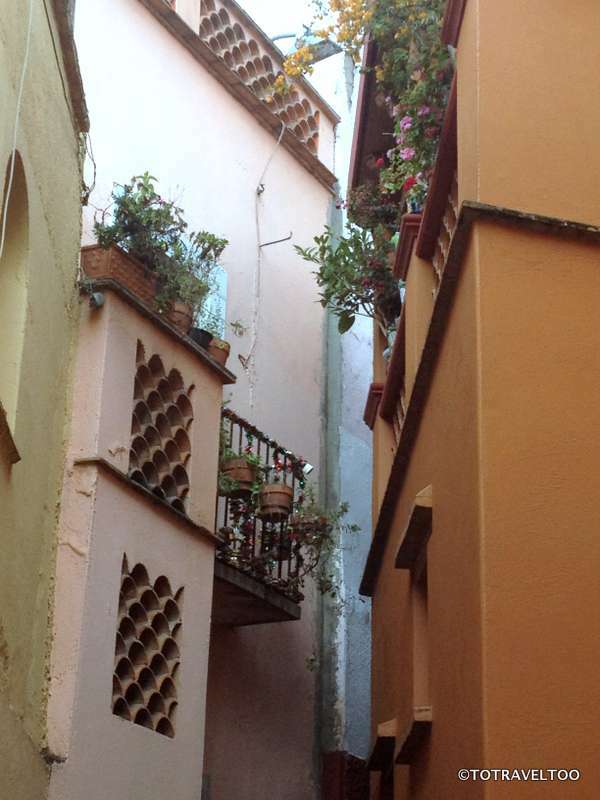 Callejon del Beso (Alley of the Kiss) – the legend tells that the alleyway is so narrow that two lovers kept apart from their respective families managed to exchange kisses from the opposite balconies. 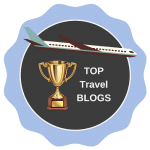 We have checked Hotels Combine website for you and have come up the top 5 hotels in Guanajuato for you to view. Hotels Combine check over 100 accommodation sites to come up with the latest deals. 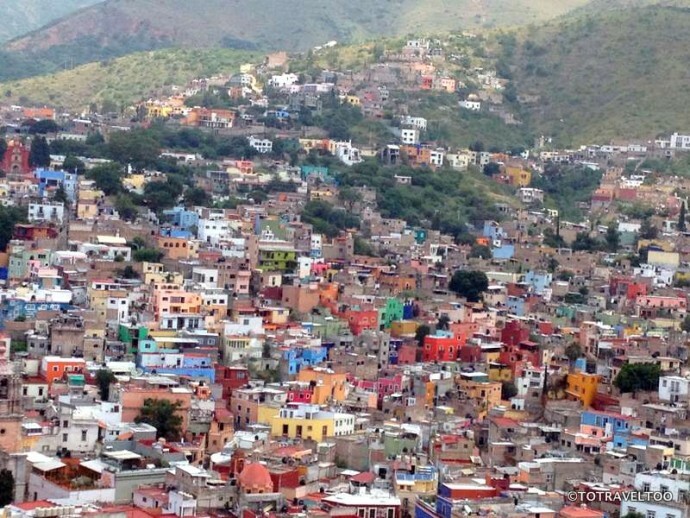 Airbnb has a list of properties available in Guanajuato. If you have not booked an Airbnb property we can offer you a special $$$ discount available for first-time bookers. 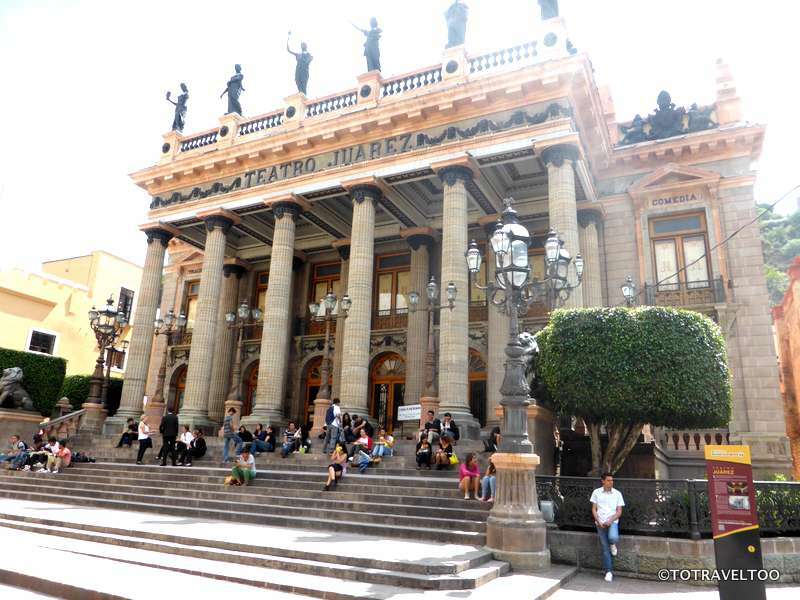 The hottest months to visit Guanajuato are April May and June. The dryest months tend to be November and December. The rest of the time Guanajuato has a temperate weather. Flights to Guanajuato airport (BJX) from the US are from Chicago, Houston, Dallas, Los Angeles and Atlanta. 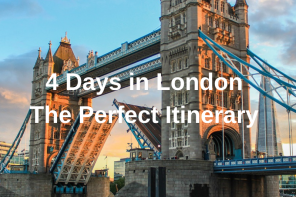 For the latest airfare deals click here for more information. 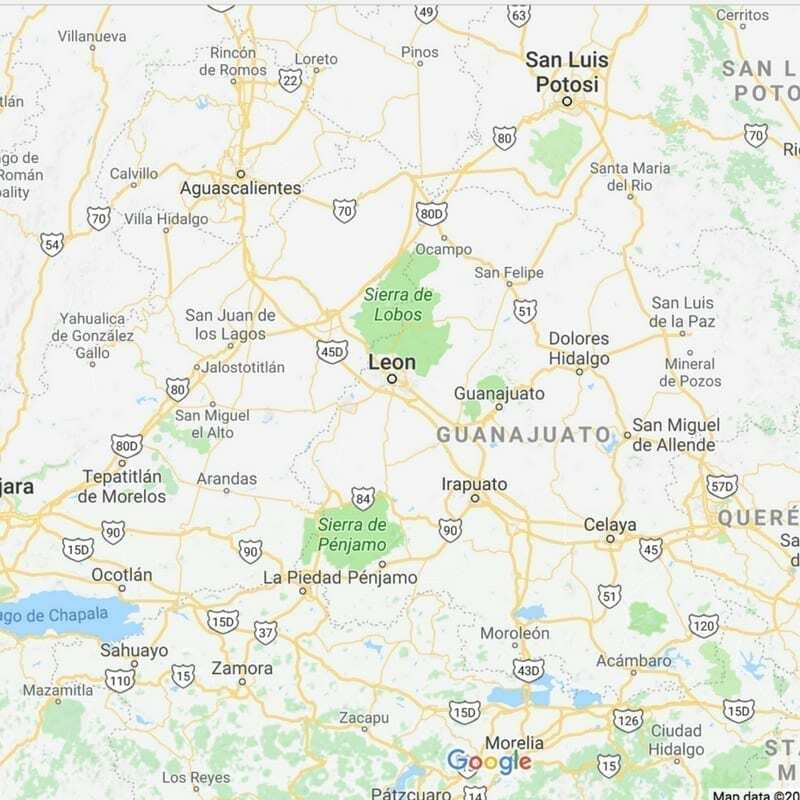 Guanajuato Airport is located between the cities of Leon and Guanajuato, it is a midsize airport with just one terminal for both domestic and international flights. Car Rental can be organised from Guanajuato Airport on arrival or from Guanajuato. Click here for more information. 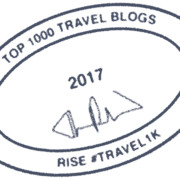 We always recommend that travel insurance is taken out as soon as you either pay for your flights or pay deposits on accommodation, tours or car rental. This means that you are covered if you have to cancel, please ensure that you read all details of your travel insurance policy before committing. We recommend 2 companies. 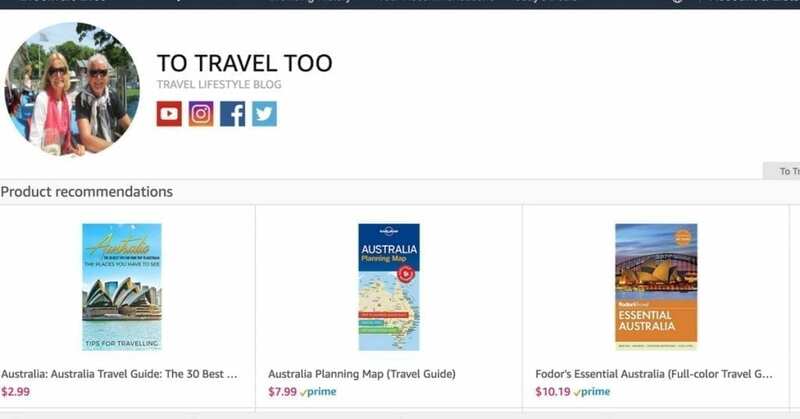 Click here if you are travelling from Australia and click here if you are travelling from outside Australia. 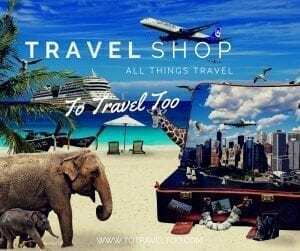 In conjunction with Amazon we have created our own travel shop and we have stocked it with over 250 travel products. 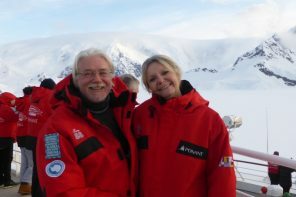 The travel products are either ones that we have used ourselves or that other travellers have recommended to us. 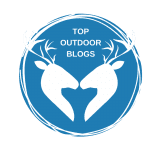 Why not take our article with you? Find out how below.